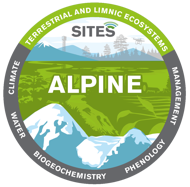 The SITES infrastructure offers research opportunities relating to agricultural landscapes and their ecosystems, to mountain heaths, alpine areas and environments affected by glaciers, in wetland environments of different types throughout Sweden and many and varied opportunities for studies of forest and forest-related issues. 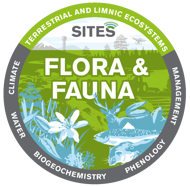 The SITES infrastructure extends over varying ecosystems and both small and large plants and animals, including humans, can be studied from an ecosystem perspective – their occurrence, composition, and relationship to change. 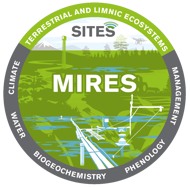 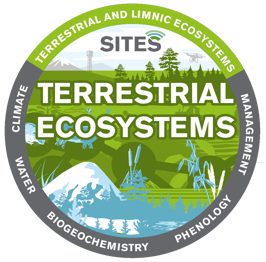 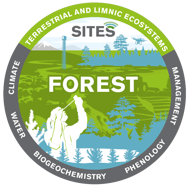 Read more about what SITES offers within terrestrial ecosystems below. 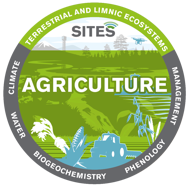 Go to page with more information about SITES research opportunities in agricultural landscapes.